Discussion in 'Femmes' started by fashionista9, Jun 22, 2009. New Face at Elite NY! 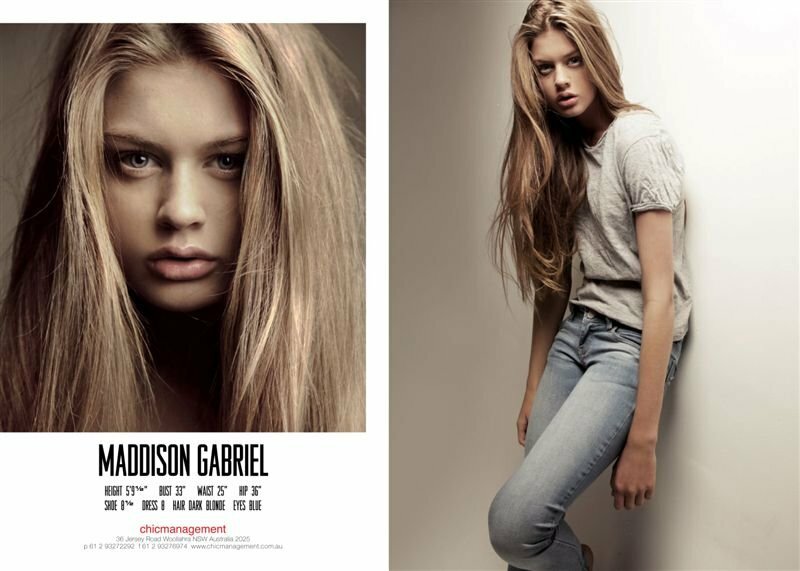 Her mother agency is Tamblyn's in Brisbane, Australia. She caused quite the controversy when she was chosen to be the face of Gold Coast's Fashion Week at age 12. I think she's 14 now? more of Maddison, these are absoluetly gorgeous! LOVE her to pieces....she will do very well! Love some of those new shots!